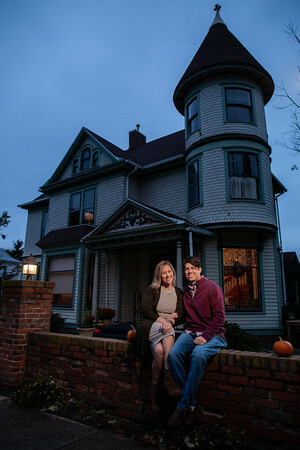 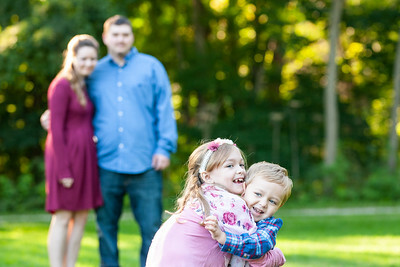 Together - Fornear Photo | Husband & Wife Wedding Photographers Traveling the Midwest & Beyond! 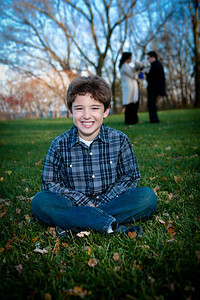 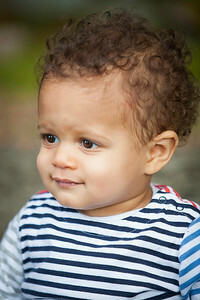 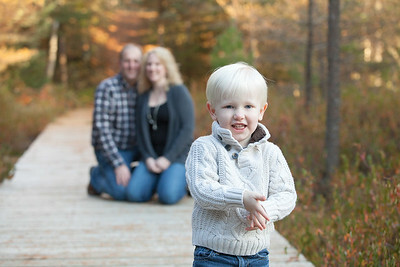 Fornear Photo would love the opportunity to photograph your family and be your Northwoods photographer! 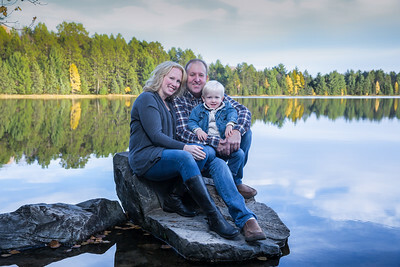 Year in and year out we are the family photographer for families that not only live in the Northwoods of Wisconsin but visit the Northwoods. 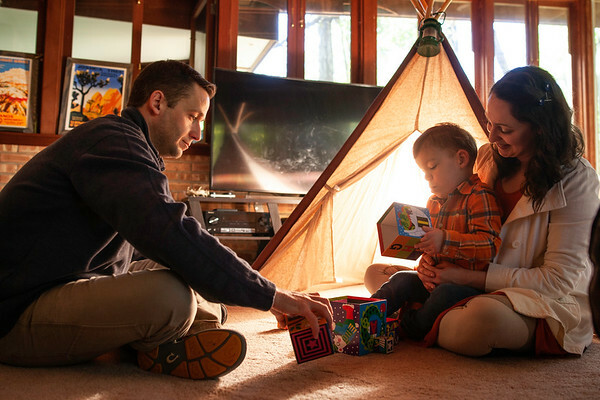 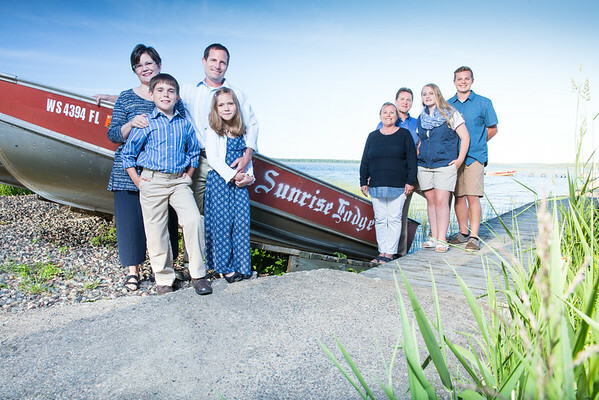 Having an Eagle River family reunion or just visiting your Northwoods cabin from Chicago, Milwaukee, Madison, Green Bay or Minneapolis? 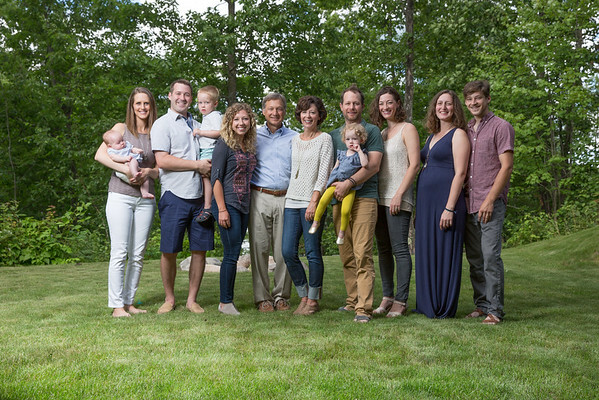 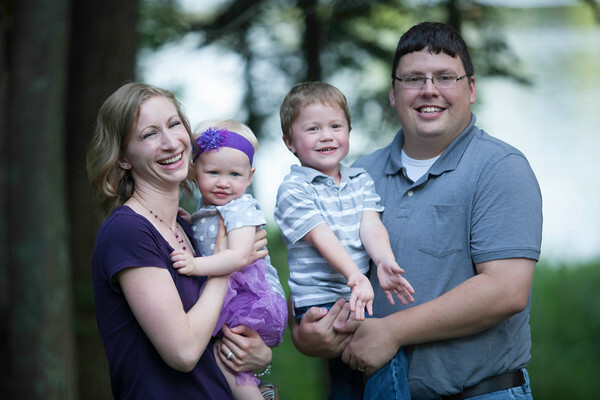 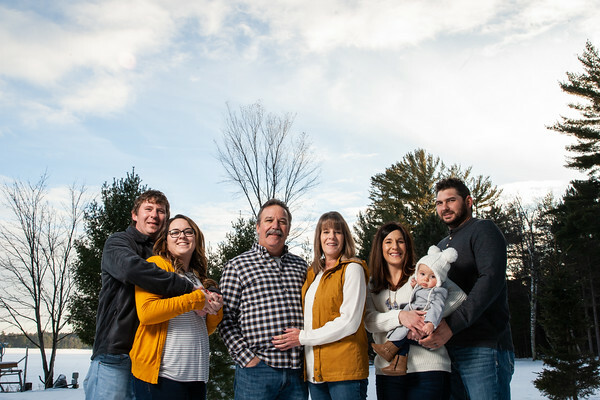 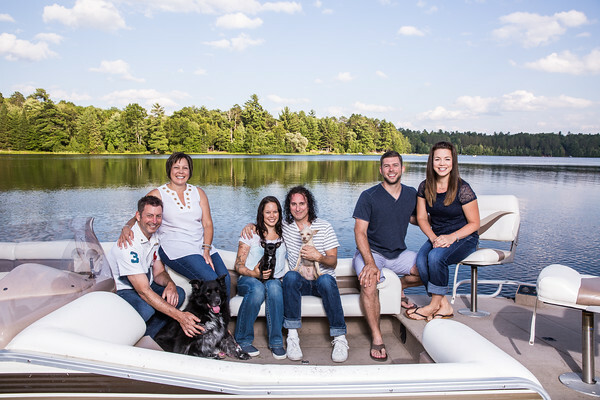 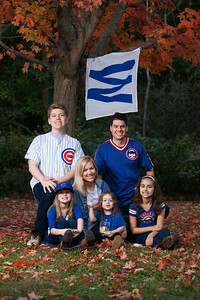 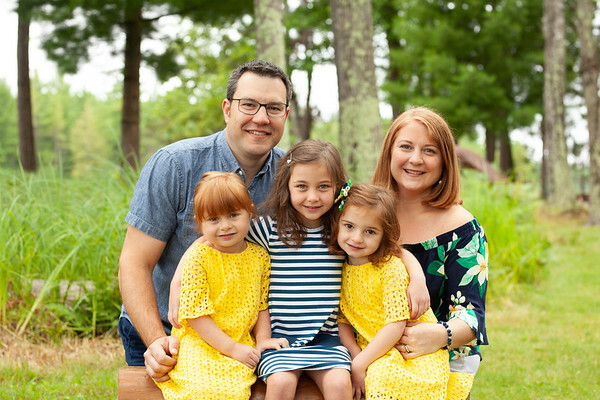 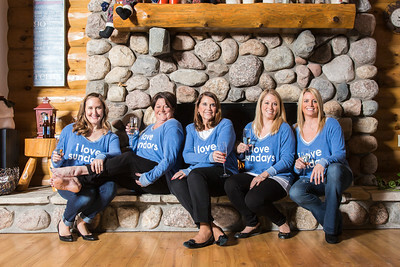 Northwoods family photography is one of our favorite types of sessions to photograph, we get to meet so many great people not only from the Northwoods but from all over Wisconsin as well as the rest of the Midwest like Illinois, Michigan, and Minnesota! 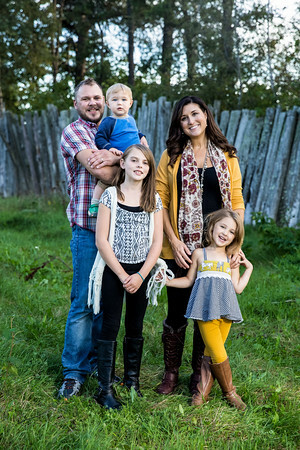 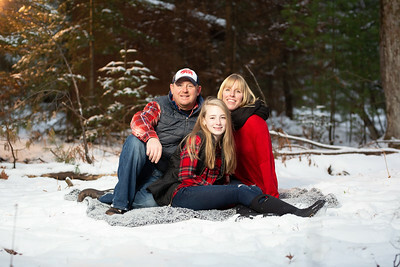 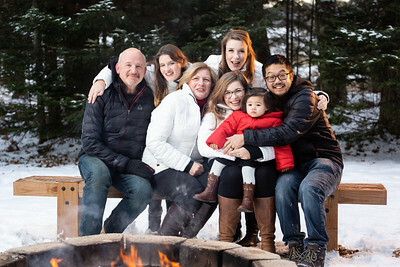 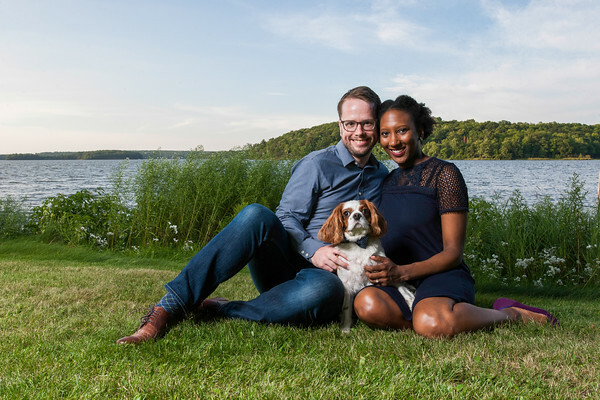 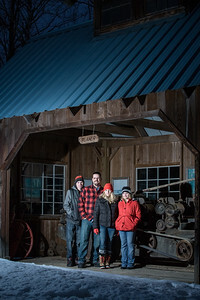 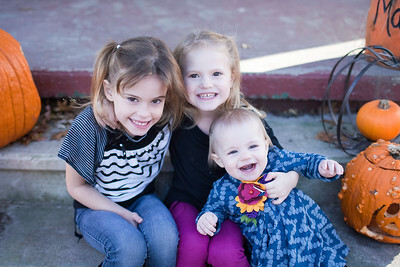 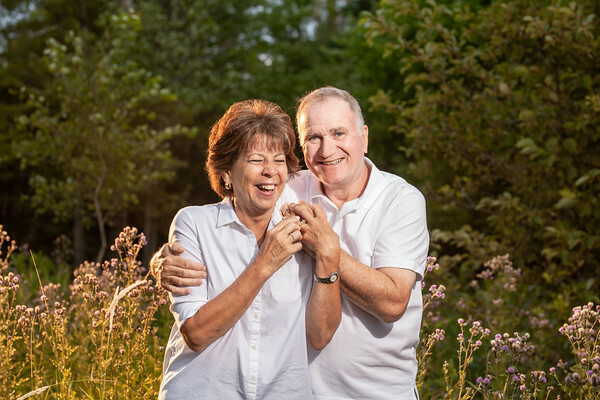 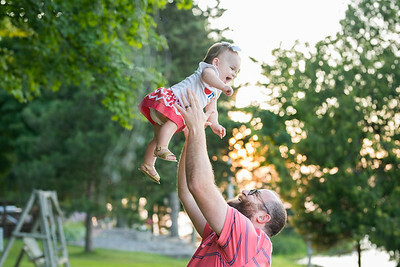 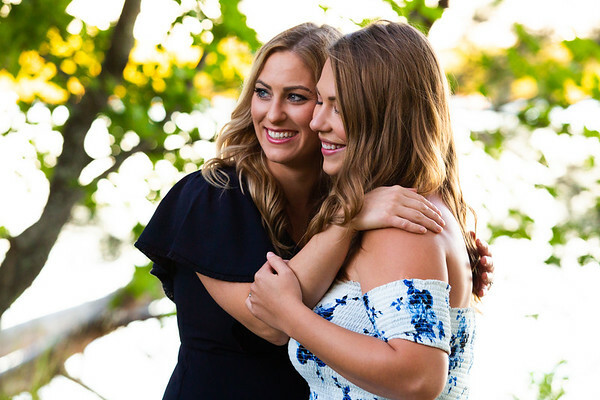 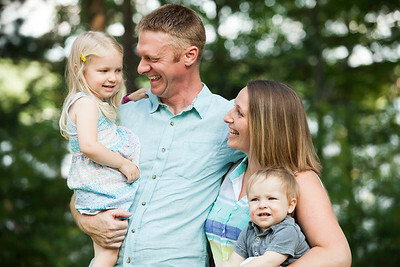 We are proud to showcase in this gallery our favorite family portraits, couple photos, maternity photos, headshot photos... so if you are looking for portraits in Eagle River or anywhere in Wisconsin by Fornear Photo you have come to the right place. 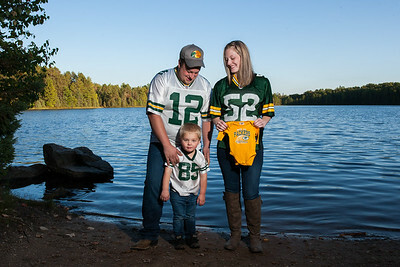 We are happy to capture the images from your annual visit and be your Northwoods family photographer, Eagle River family photographer, Minocqua family photographer, Three Lakes family photographer, Conover family photographer, Rhinelander family photographer, Land o' Lakes family photographer, Phelps family photographer, Manitowish Waters family photographer, St.Germain family photographer, Boulder Junction family photographer, Park Falls family photographer or even Wisconsin family photographer. 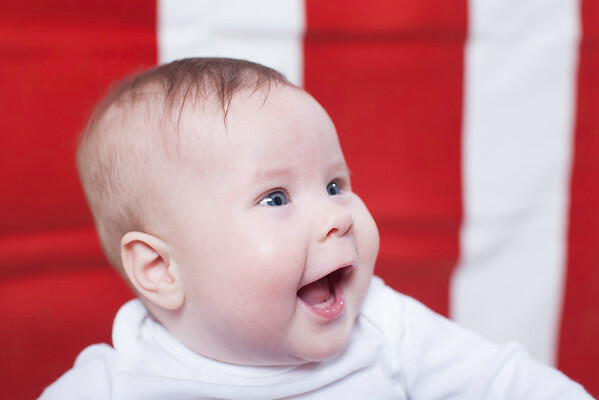 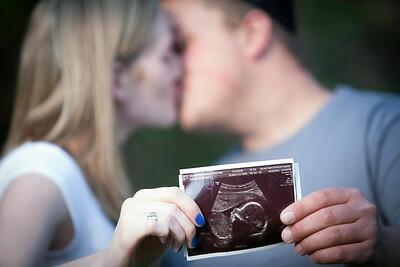 Are you having a baby or welcoming a new addition to your family? 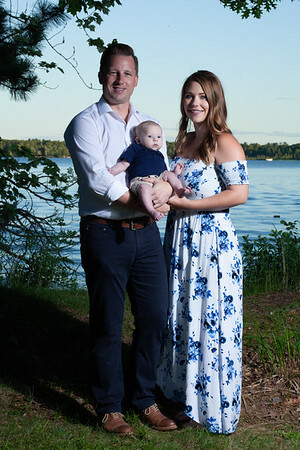 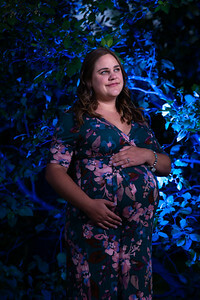 Let us be your Northwoods maternity photographer, weather you are looking for Eagle River maternity photos or a Minocqua maternity photographer, St.Germain maternity photographer, Land o Lakes maternity photographer, Three Lakes maternity photographer, Rhinelander maternity photographer, Mercer maternity photographer! 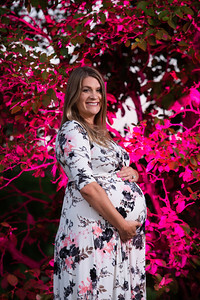 We love working with expecting moms, couples, and families during this special time and your life. 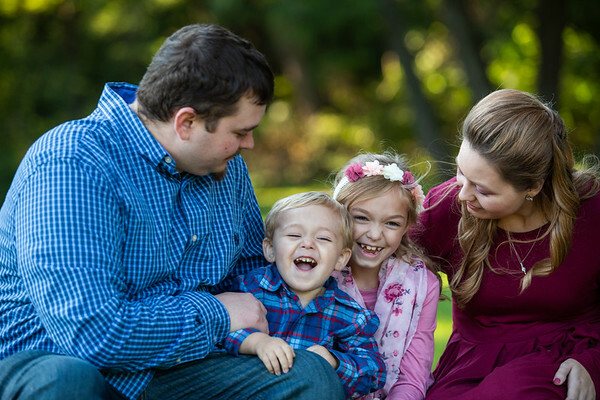 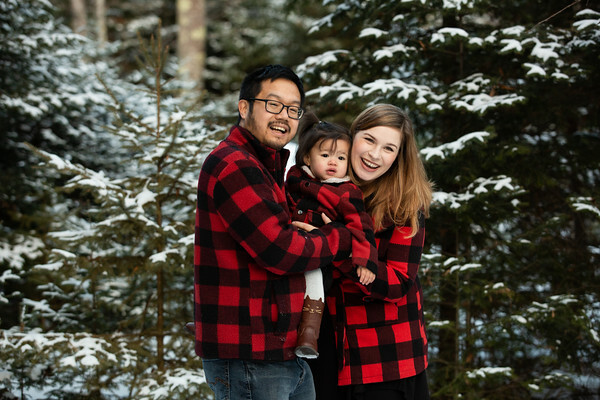 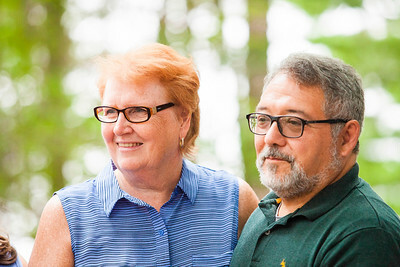 We can't wait to meet your family for portraits today whether it's for fall family photos or Christmas family photos, let us create special memories for your family and be your Northwoods family photographer!